At this tier you'll get Dead Rising 2: Off the Record and Resident Evil 6 for PC. Both games feature co-op gameplay. Also included are Resident Evil HD Remaster, Resident Evil 0 HD Remaster, and an Upgrade Pack for Umbrella Corps. 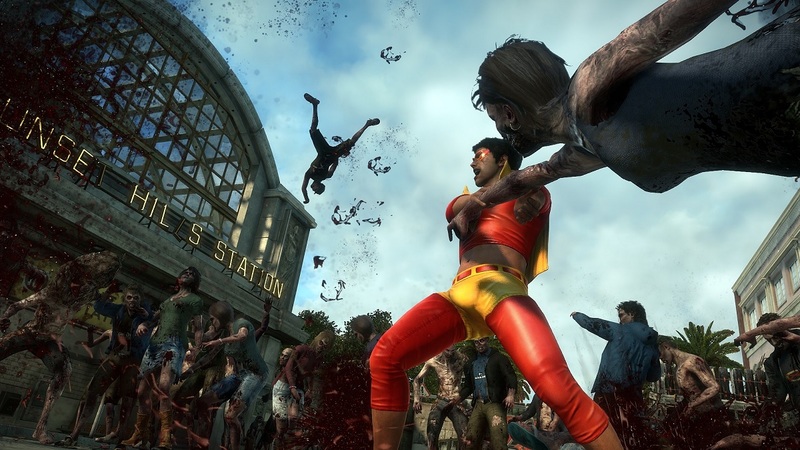 At $12 you'll get Dead Rising 2 and Dead Rising 3 Apocalypse Edition - both co-op offerings. As with all Humble Bundles a portion of the proceeds go to charity, so this is a good way to bolster your game collection as well as give to a good cause. The bundle is good for the next 12 days.